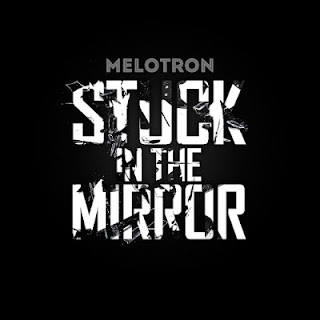 German electro-pop trio Melotron have announced their forthcoming EP 'Stuck In The Mirror' will be released on 9th March 2013, via Out Of Line. The EP will be released as a limited edition of 1000 copies in hand numbered Digipaks. 'Stuck In The Mirror' will feature three brand new tracks, one remix and instrumental as well as a remake of their classic 'Folge Mir Ins Licht' that sees the band collaborate with soprano Lauren Francis. 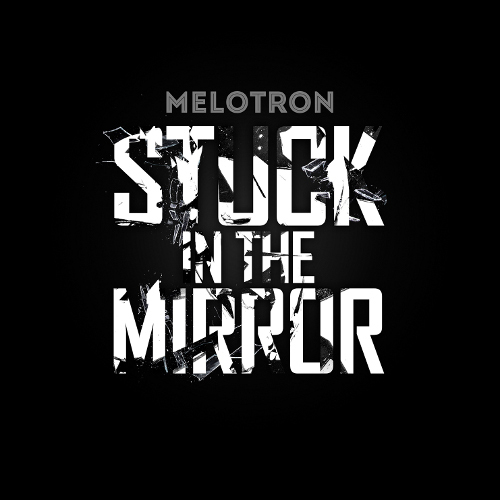 To order the 'Stuck In The Mirror' EP please visit the Out Of Line webstore. For more information on Melotron and their forthcoming full-length album ' Werkschau', please visit their official website.